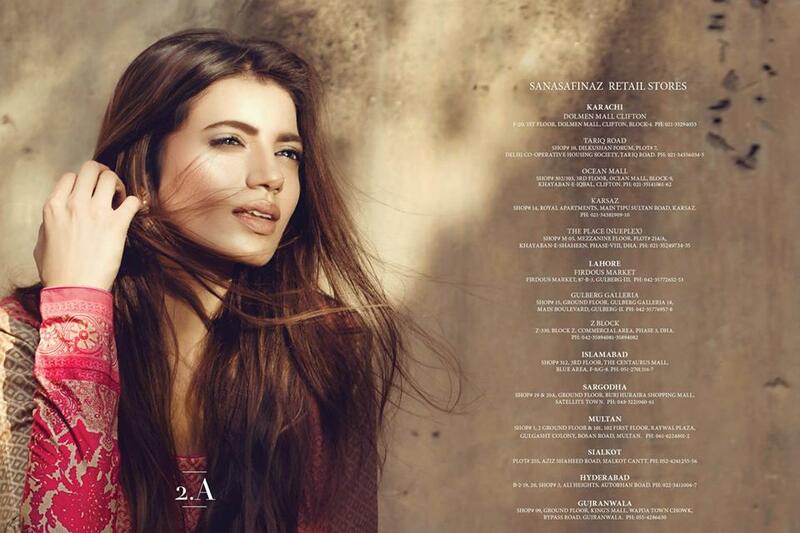 Sana Safinaz, the name of enchantment and grace. The famous brand of Pakistan who has been started since few years back. 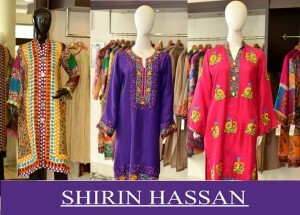 It is one of the old fashion label of Pakistani ladies spreading throughout the Asia. Its designs have been loved and inspired by Eastern women in Europe, United States of America, India, Bangladesh, Australia and in the whole world. 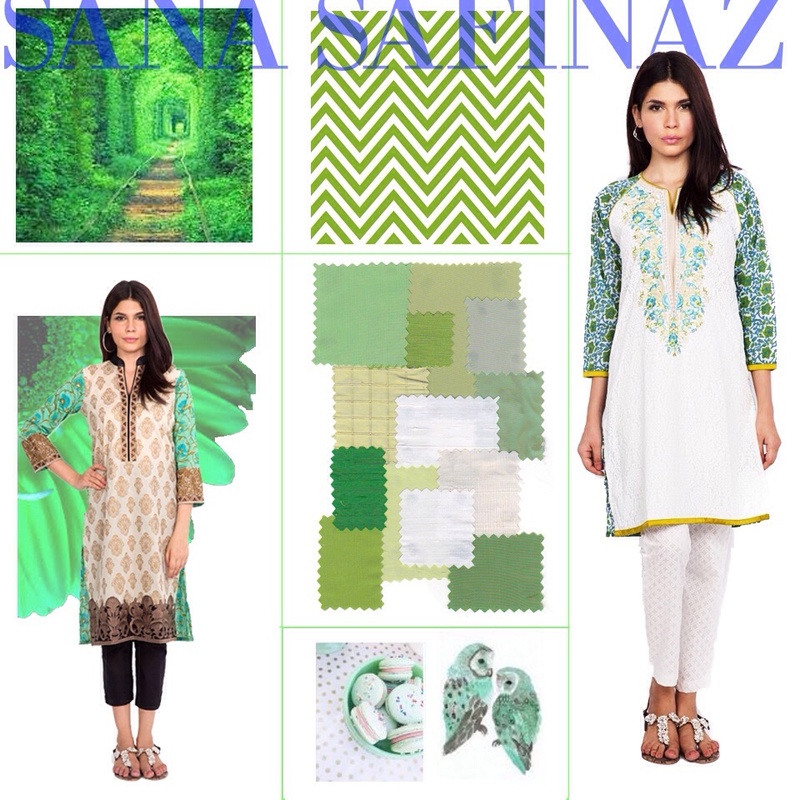 Sana Safinaz near get compromised with quality and fabrics. High-quality materials are employed with 100% originality. 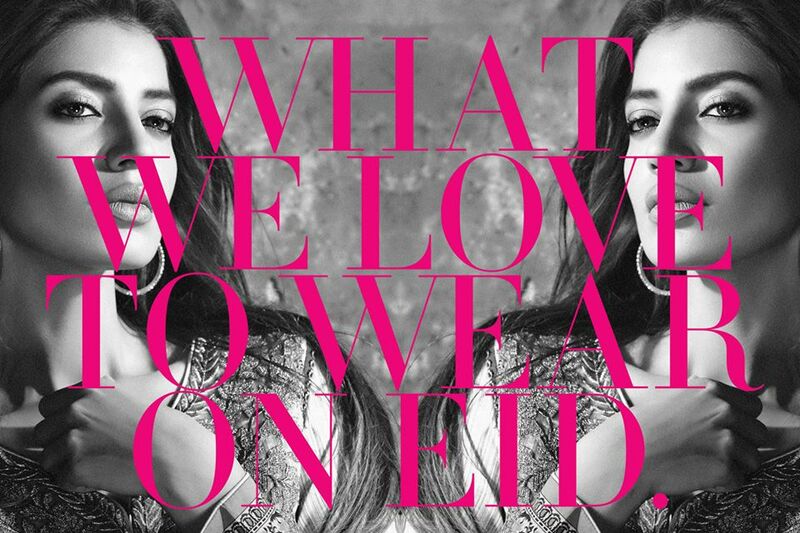 The brand produces their seasonal as well as occasional collections including spring summer, fall winter, pret, ready to wear dresses, bridal, eid and many more. Now it’s the period of fests, and many designers are launching their festive arrivals; some have launched and some are yet left. People are rushing towards bazaars to get the right seasonal stuff. 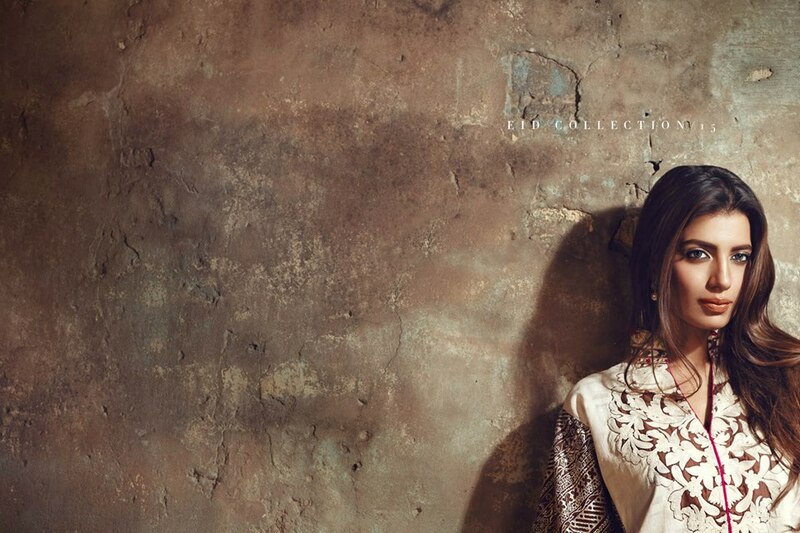 For all the beloved people who love Sana Safinaz arrivals and waiting for the next festival assortment, there wait is over now; yes their Eid Collection 2015 is right here now. 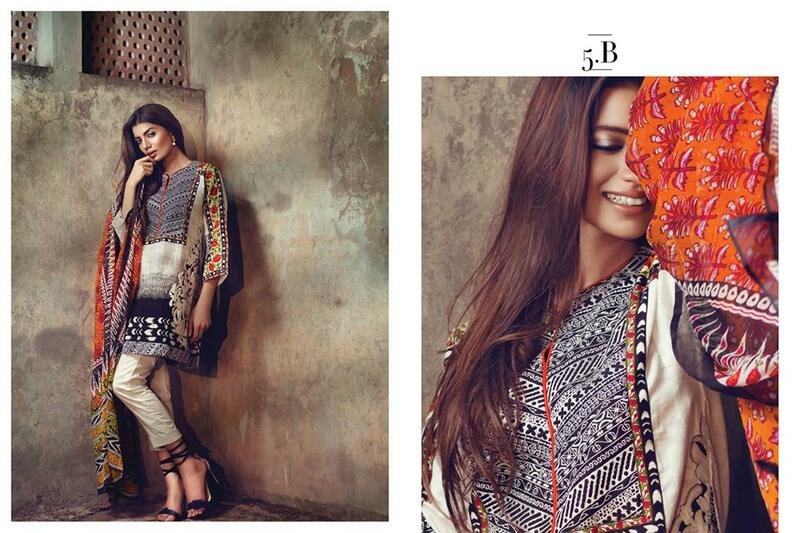 From simple prints to extravagant patterns. 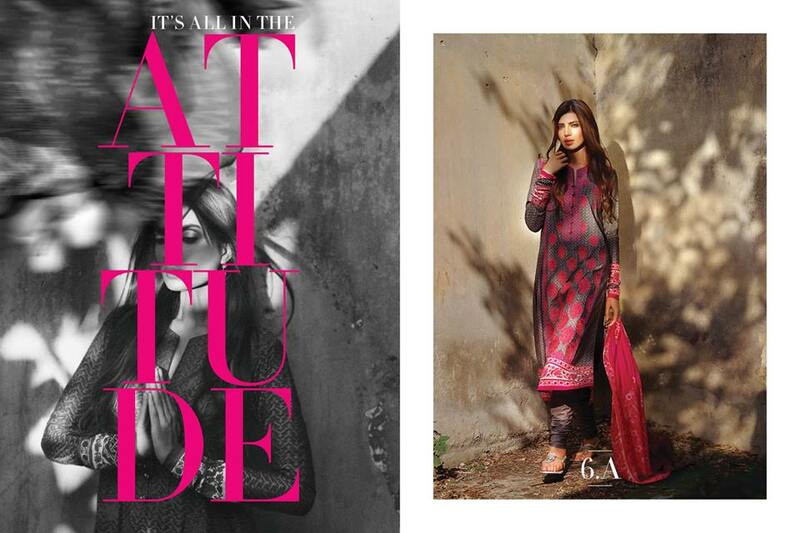 The assortment contains sleek embroidered suits with printed chiffon dupattas. The dresses are in the form of three-piece suits, two pieces, and single shirts/ kurtis. 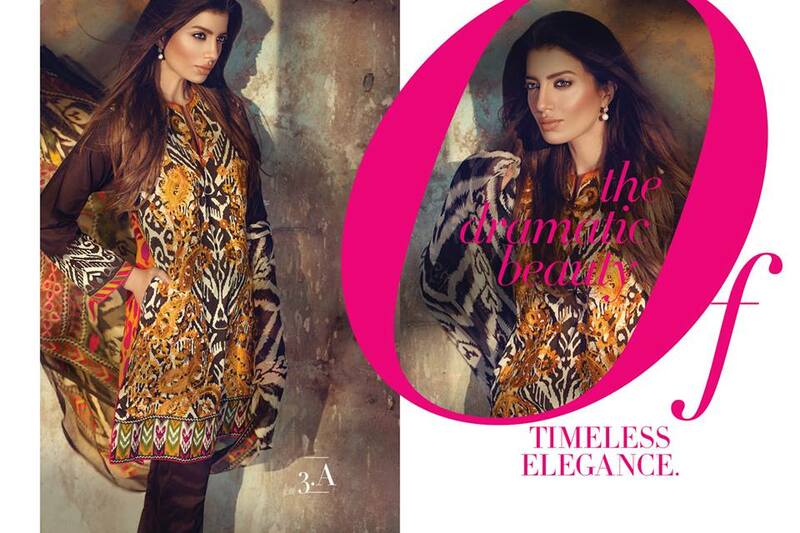 The necklines are adorned with thread embroidered patterns containing fresh colors and tones. Sana Safinaz Eid Collection 2015-2016 is a complete look-book for your Eid Festivals and perfect for your formal wardrobes. 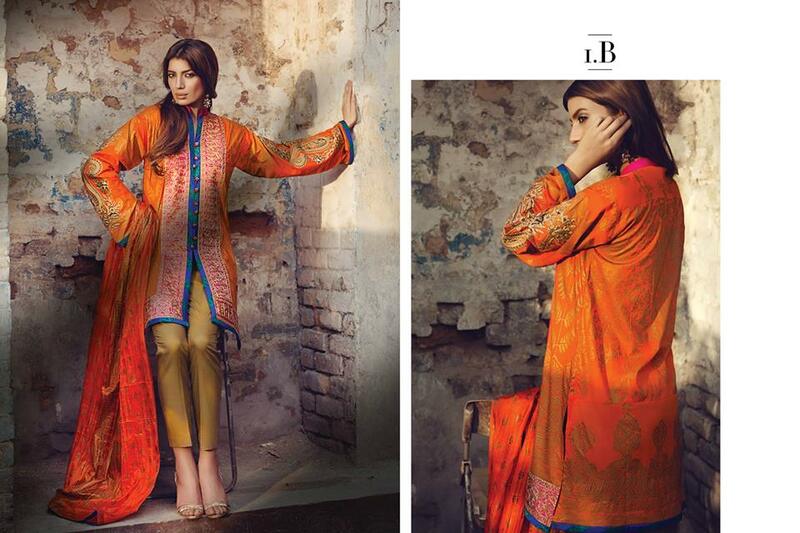 Use of bold, festive colors is done with luxurious lawn prints enhancing the behaviors upon the dresses. All the attires are designed along the latest fashion trends; single medium length shirts are paired with pencil pants and cigarette trousers along with silk dupattas. The gown style short length tunics are also included in this assortment that seem so stylish to wear at festivals and occasions. The trendy kurtis in digital paintings are best for teenage girls to opt for funky events. 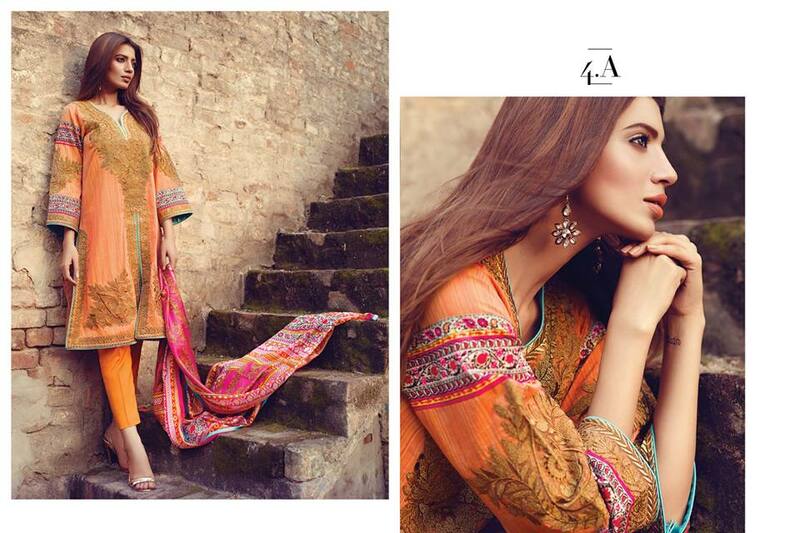 Wearing Sana Safinaz gives you a state of confidence and sophistication. Get your most desired Eid Collection 2015 layouts now at all leading retailers near you or any Sana Safinaz store nationwide. You can shop it online through the official website and all the e-stores linked with this brand. The textured high-class lawn in radiant prints and colorway with fabric and thread embroideries with matching outer cloths. So Dress yourself this season in best strategies. Have a look at the image gallery posted below and get inspired by the latest designs of this Festive season!